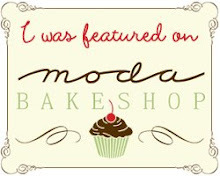 I have been designing quite a bit here lately and I have 3 new patterns to share with you over the next couple of days. I hope to have those completed in the next couple of weeks. These new patterns are easy peasy. 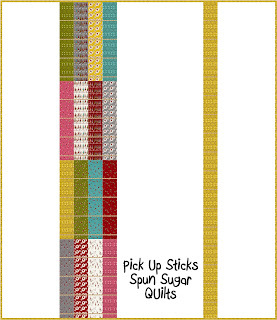 I wanted some baby size or toddler sized quilts that could be made with 5" charm packs, 2 1/2" jelly rolls, scraps or 10" layer cakes. 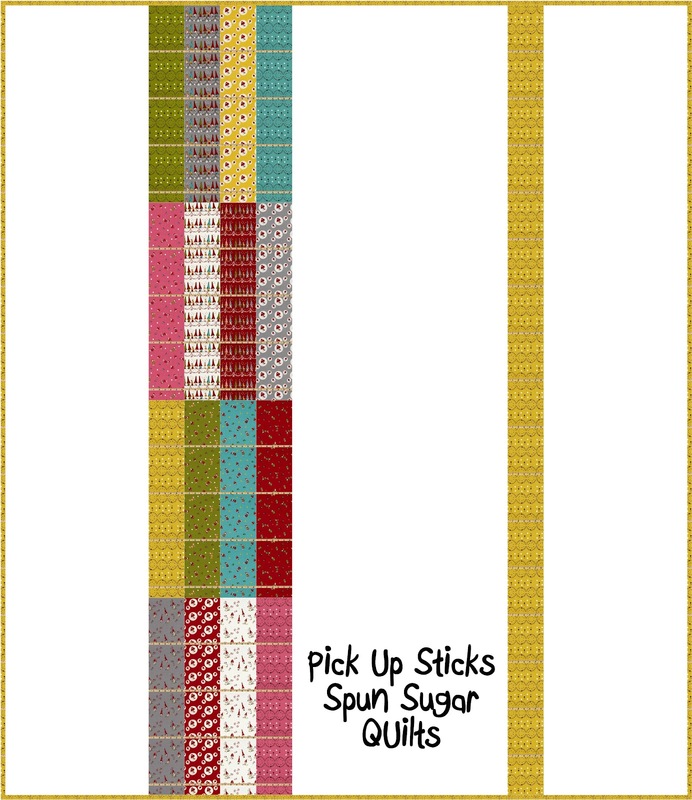 I don't know about you but I have a TON of left over jelly roll strips that just aren't enough to make some of the other patterns I have or they don't 'go' with anything else (IMHO). 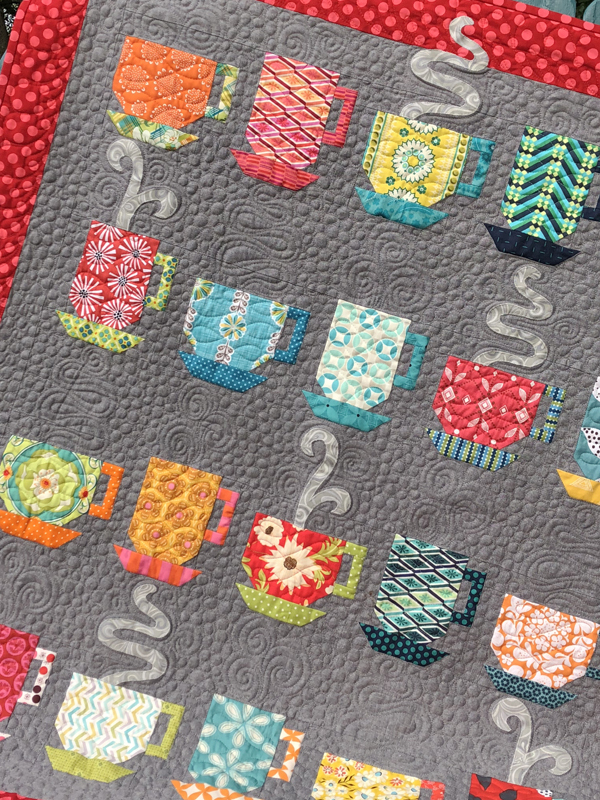 Incredibly easy to quilt with your home machine and simple straight lines. I made my quilt top in a weekend and layered it for quilting. 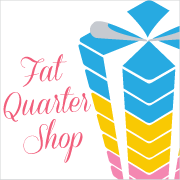 You can purchase your copy at my Spun Sugar Shop, the Fat Quarter Shop or Patternspot.com. p.s. 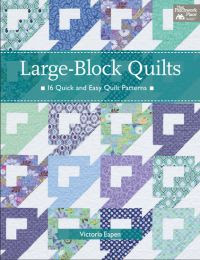 Remember to enter the giveaway for Volume 5 of Quiltmaker's 100 blocks HERE drawing May 6th. Take 5 Book Giveaway HERE, drawing May 8th. I really like this simple design. We all have so many strips!!! Oh. I like this one! Quick and super simple. Great way to use up those random jelly roll strips.